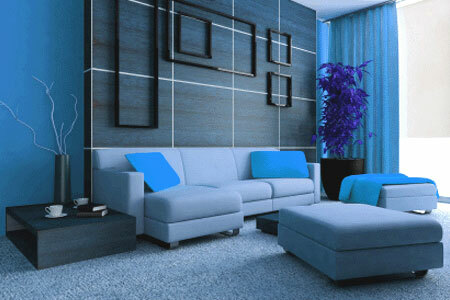 Home décor is a term which describes the way a residence looks on the inside. Décor means the style, layout, furnishings and general appearance of the home, in terms of classifiable criteria. Everyone has their own personal taste when it comes to ideal décor, but home stagers know tricks of the trade which can create an optimal environment to tempt virtually every prospective buyer. This is why home staging is not so much about decorating as it is about marketing. This discussion classifies certain styles of interior décor, as well as provides guidance on using home staging to enhance the beauty and functionality of any indoor space. There are many terminologies used to describe different types of décor. Some of the most common identifiable styles include: classic, modern, traditional, contemporary, Asian, European, Old World, Renaissance, Gothic, lodge-style, mid-century, minimalistic, busy, eclectic and natural. As they say, to each their own; at least when it comes to interior tastes. Home stagers will work diligently to de-classify your home away from overly taste-specific décor and create an atmosphere which is appealing to the aesthetic tastes of the ideal buyer for your home. Home staging professionals will use a wide range of strategies to bring out the best assets offered by your fine property and also use layout designs to distract from any facets of the home which are less than perfect. Remember that the primary purpose of home staging is to sell your home, not improve the aesthetics of it for your own benefit. Some people do not like the changes made by their home stagers, but they still understand that these changes are crucial to make their homes speak to a wider audience of potential buyers. Remember that once you sell your home, you can recreate whatever style you like best in your new house. 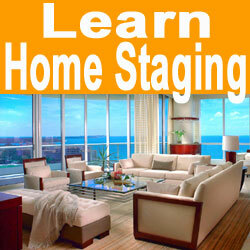 Staging is only a marketing tool that is used to hasten the sale and increase the price offered. Of course, 95% of people love the changes made by their stagers and often implement similar designs in their new residences. Overly personalized décor can be problematic. Of course, you want your house to be a home. 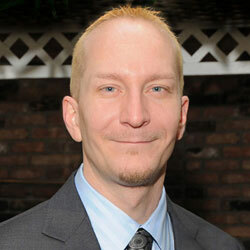 But, when trying to sell the property, you have to make it call out to buyers as their new home, not your old one. Therefore, you might have to put your personal preferences aside for a while in order to sell the old residence and get moving into your new property. Hiring a home stager or home staging consultant is the best way to ensure that your property will truly impress buyers and deserve a quick and well-priced offer. The sooner you sell, the sooner you can get back to deciding what type of décor to enjoy in your new home.